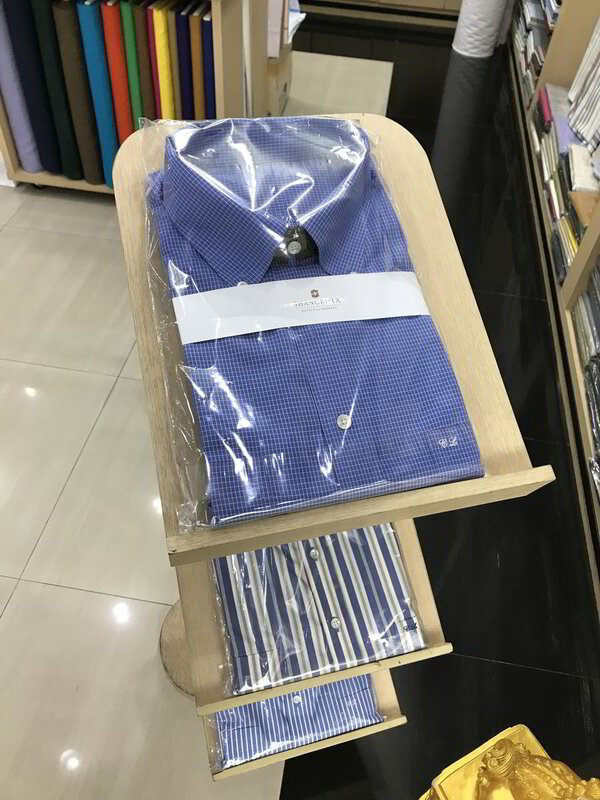 We supply the finest made-to-measure clothing in Bangkok. We offer top quality fabrics from across the world, traditionally tailored with great care and skill. 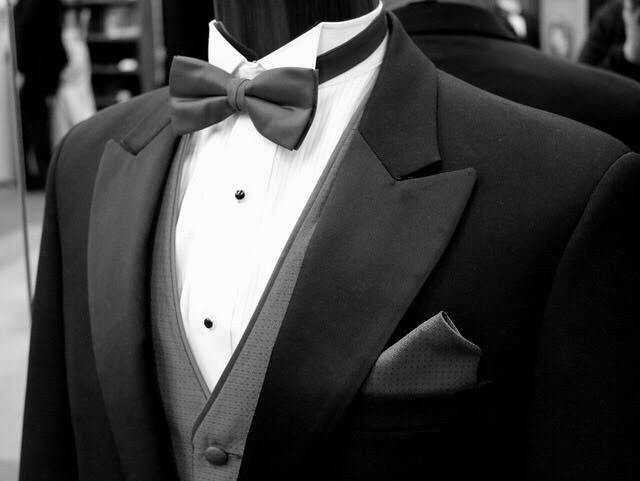 The result is perfectly-fitting suits, tuxedos, shirts etc to the very highest international standards, but at the fraction of the cost in Milan, London or New York. Many 'Tailors' in Bangkok claim meaningless awards, offer unrealistic package prices and promise suits in 24 or even 12 hours. Genuine quality custom tailoring takes time - so we do not offer '24 hour' suits. But if your visit is short, we will forward your completed clothes by air, at our expense. 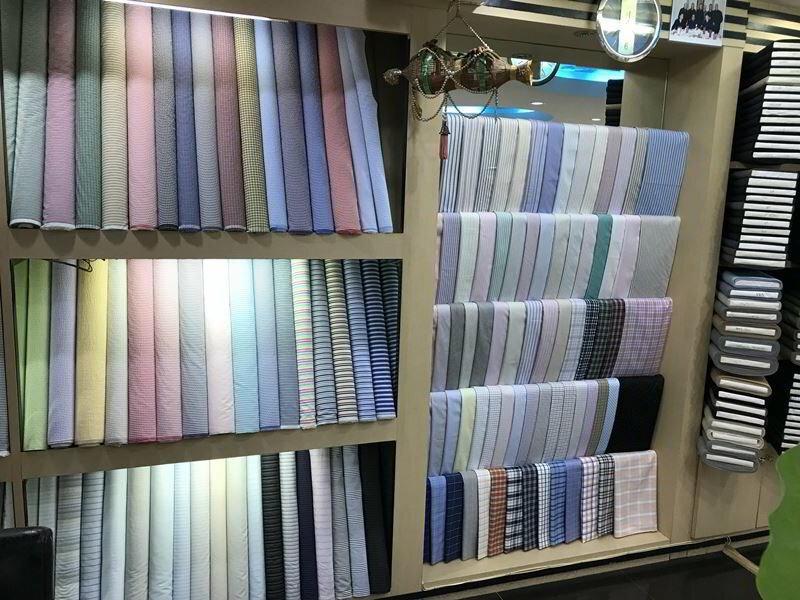 If we sell you silk, it is silk - not polyester. 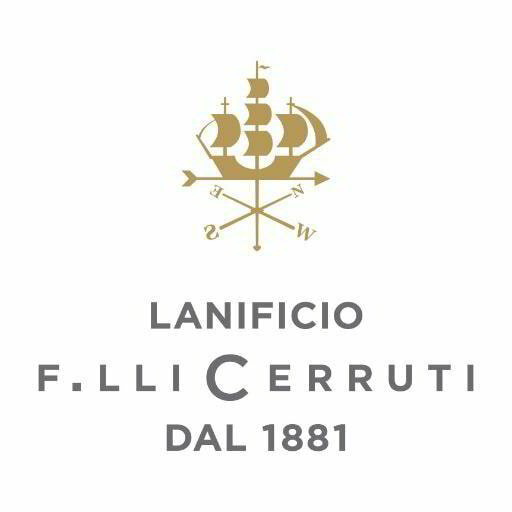 Our wool and cashmere fabrics are from UK and Italy, not local copies. We unreservedly guarantee satisfaction, and have long-established clients throughout the world who are happy to give references confirming our quality, service, reliability, and honesty. Visit us to discuss your requirements. We are also very happy to offer recommendations, all without any pressure or obligation. We look forward to being of service and providing you with clothes that will delight and flatter you. People often wonder why choose custom-tailored clothing over ready-mades. When choosing a piece of clothing things always become a little complicated. The right size is out of stock, the colors are not exactly what you are looking for, and you can be sure that the “right” size will never exactly fit your body. Now with custom tailoring you no longer have to simply imagine having clothing that is especially made for you, you will have it. Custom tailoring offers you tremendous benefits along with the ease of choosing and possessing the ideal piece of clothing. 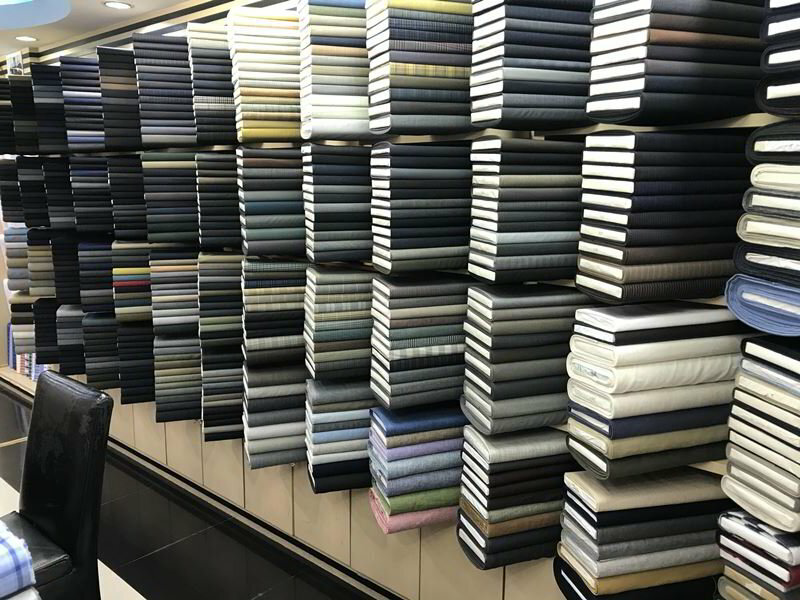 Alongside with the guidance and the expertise of T.S Alex, you can now choose your favorite fabric, design, and colors. Pick the finer details, such as buttons and where to place each pocket. 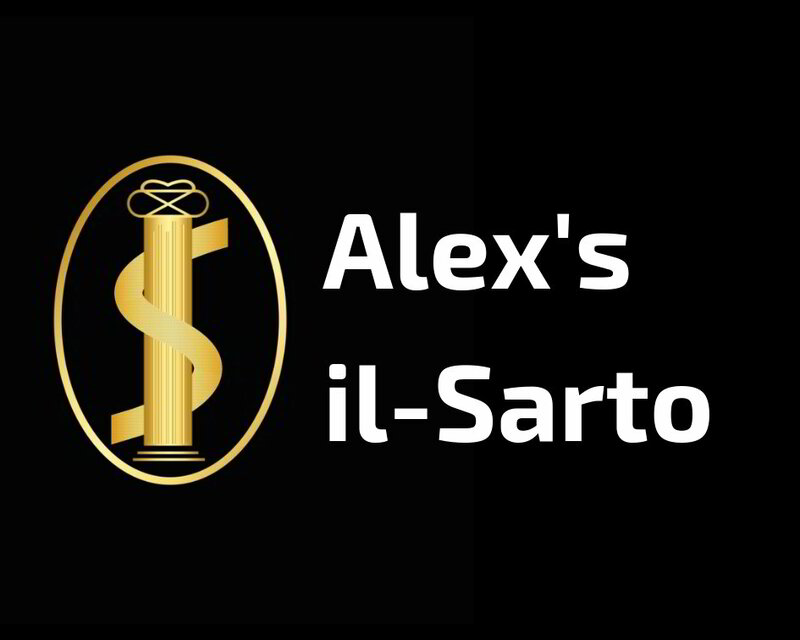 T.S Alex will guide you through every step, to then make your garment according to your very own taste and need. T.S Alex creates garment with extreme care and precision. Remember for T.S Alex, tailoring is an art form. Your contentment is guaranteed by T.S Alex’s meticulous workmanship. Every piece of garment is especially created for the client. You can be sure that the garment will wear and feel just right on you. We will provide you the perfect fit for your physique. We believe that the clothes should express your personality and expose your different moods and individuality. We will custom design your garments to suit your expressions and fantasies. Everybody is most welcome to drop by our store. We always look forward to meeting friends - old and new. Drop by to have some new clothes made or just to have Tea and chit chat with T.S. T.S. can definitely chat up a storm on diverse subjects and enjoys long conversations with everyone. You will definitely feel comfortable and at ease at the store with T.S. You can count on the highest quality garments made by us. We provide you only genuine garments - If we sell you Silk it is really silk and not polyester. No Unrealistic and fraudulent advertising - no gimmicks of 2 suits for so and so unrealistic prices. We guarantee you realistic prices and value for your money.